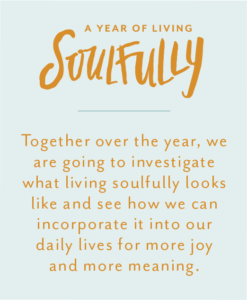 To live soulfully is to be aware of and confess our shortcomings. Too easily our pride can eclipse our truth-telling soul, separating us from the better part of ourselves. The reality is we are all going to get tripped up by our ego, and have less-than-stellar days. But God is focused on what we will do next. 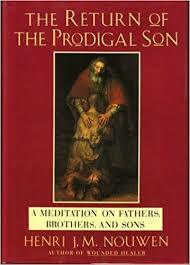 I am reminded of the Father figure in the Parable of the Prodigal Son (s). Both the eldest and the younger brother flew the spiritual coup, one externally, the other internally. God’s response, “Come on back home!” Always God is giving us chances to return Home; to self and to God. In every breath, God offers us a “tabular rasa—a clean slate” to try again to meet the world from the expanse of our soul. 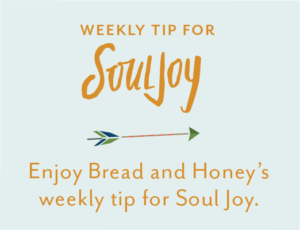 Here’s to another week of trying to live more from the heart of God! 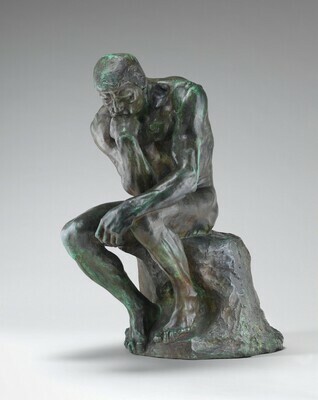 I imagine You, Your chin resting on Your knuckle—The Thinker. Aching for what could be. Allow my ego to master me. The irony is when I make others to feel small, I become inconsequential to the Big Picture. My name erased from memory. Imperfect I am, but always given the chance to try again. Choose to see You in myself and another. It’s all within my grasp.